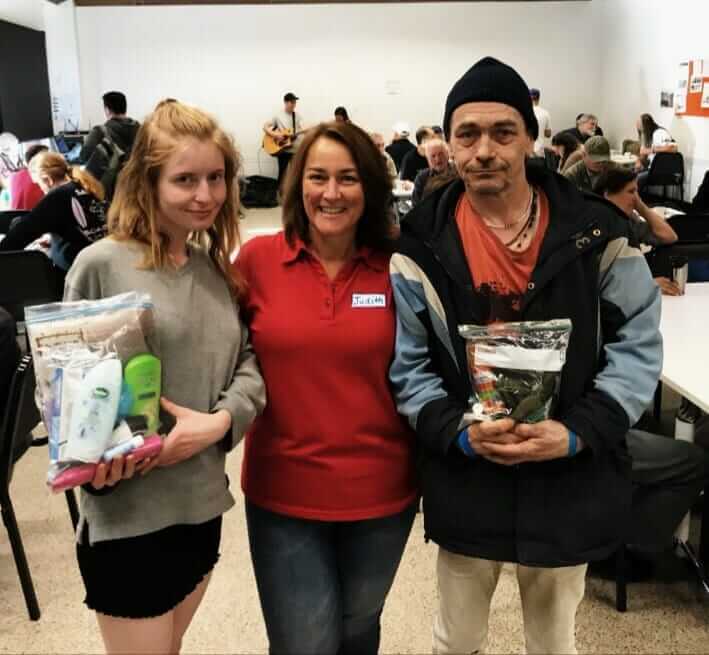 Judith Pallesen (centre) with participants of our Friday Kitchen with their hygiene packs! 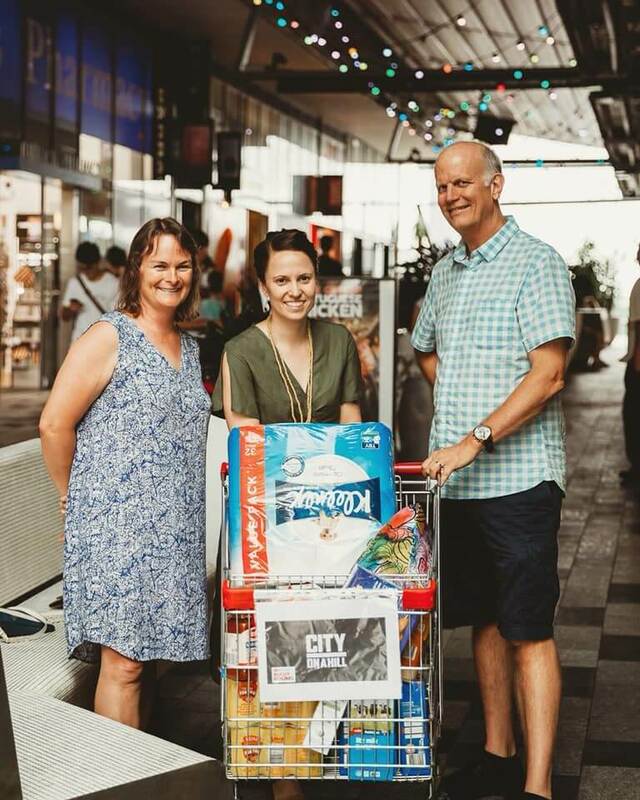 Thank you to all who generously donated Care Packs during our Christmas initiative! 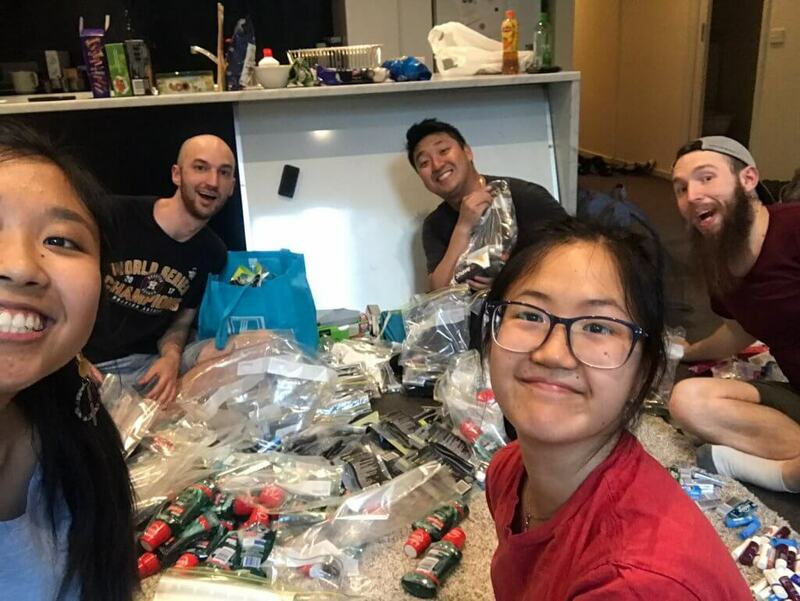 We loved seeing photos of ‘Packing Parties’ popping up! Since our collection, we have distributed 420 Care packs across our services and partners! We are also excited for the launch of a new Care Pack for Many Rooms Brisbane. 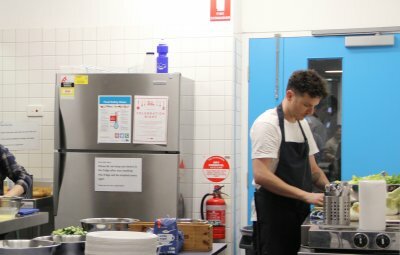 In partnership with Micah Projects, they have designed a Care Pack that aims to help those in need who have been recently housed to settle in. The pack contains pantry and household necessities to make one’s transition into a home, a smooth one. *Please note there was a mistake in our January Newsletter. Instead of a total collection of 1063 care packs, the actual total is 1043 which is inclusive of existing care packs already in our possession. 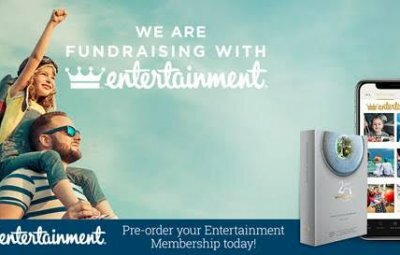 Entertainment 2019 | 2020 membership deal!